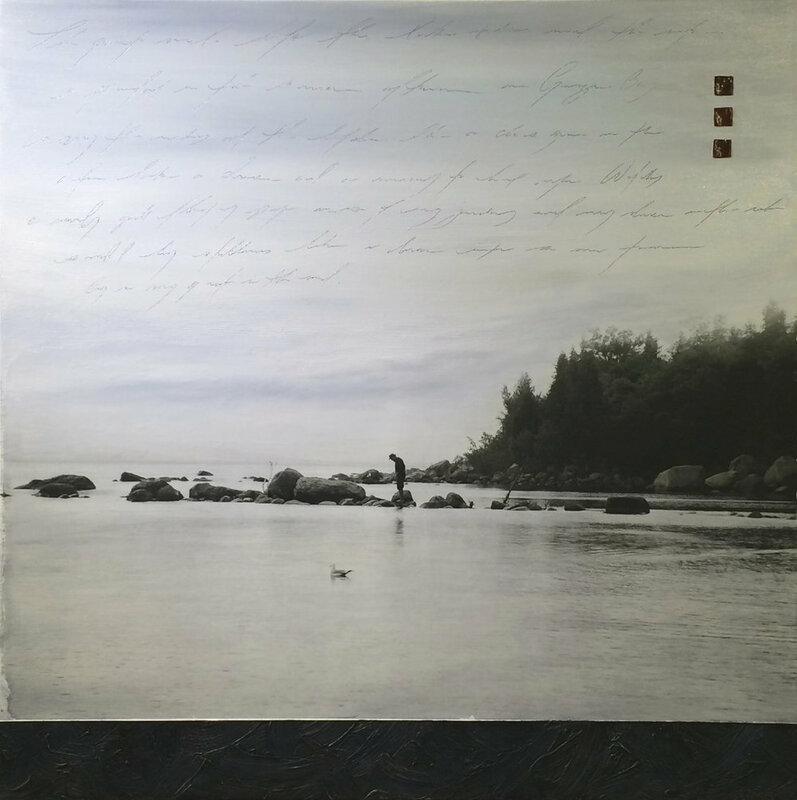 Jodi Wheeler is a Toronto based artist that has been painting professionally as a mixed media artist since 2005. Jodi has exhibited in Canada, the United States (U.S.) and Australia. Her work can be found in private and corporate collections in Canada, U.S., Australia, and Europe. Jodi graduated in 1999 from York University’s Fine Arts program with her BFA. After graduating she went on to work as an art dealer and manager in galleries in Australia and Canada. In 2015 Jodi opened the Second Door Studio and retail gallery in the Distillery District with Joya Paul. In December 2016 Jodi, in pursuit of a long time dream of owning her own gallery has opened Blue Crow Gallery. The Blue Crow Gallery is located in Toronto’s east end Little India neighborhood at 1610 Gerrard St. E.
A curated gallery for established and emerging artist (painters, potters, jewelers and more). Jodi has also set up her studio in the gallery where she continues to create along side a couple other artists in the Blue Crow studio space. Blue Crow Gallery also has a teaching center where art classes and workshops are offered in a variety of mediums for both children and adults. Jodi is excited to be taking her involvement in the Toronto art scene one step further and hopes to build strong and long lasting relationships with local artists and her community.